I know a lot of people (including my family) love to do a bunch of appetizers for a casual New Year's Eve gathering or for a party with friends. 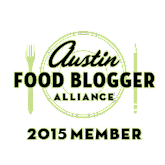 I've rounded up some delicious finger foods and dips that I've served and received rave reviews! Happy New Year and I hope it's a delicious one! Plus a few simple tips. I love popcorn for finger foods! it's so inexpensive and you can sweet or salty or both in my examples below. I literally ate 2 batches of the Parmesan ranch popcorn on my own! BE sure to put little cups out with the popcorn to encourage people to eat it! 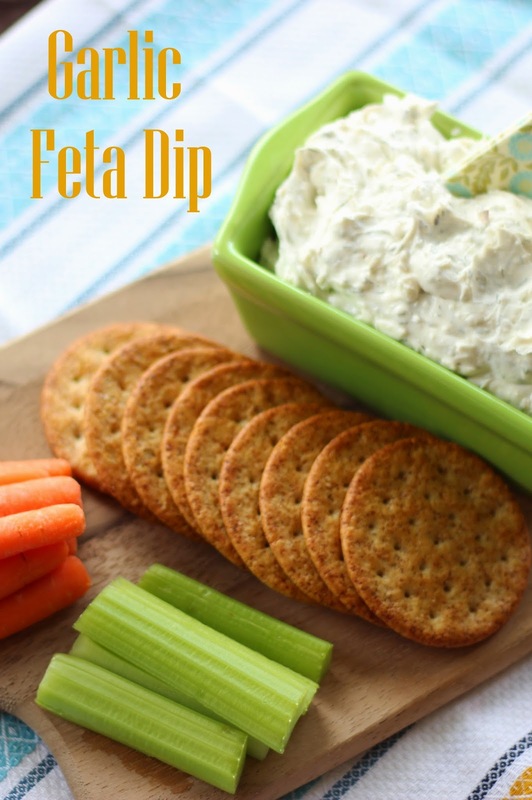 This Garlic Feta Dip is another unique dip that people will gobble up! Make it for New Year's or for any occasion really. You won't regret it! If you don't drink alcohol like me (!) an Italian Soda bar is a fun drink alternative that is both tasty and an experience that allows people to mix and match flavors. Our Best Bites does an awesome how to for how to do it and they are my favorite bloggers so I trust them fully! Have I mentioned my cardinal party rule? Always have fruits and vegetables on hand to counter all the decadent sweet and savory foods. It helps everyone eat something lighter and those with dietary restrictions will thank you too for the options also! I love bright colors and fun party picks and straws to spice things up for a cute party! Check out Pinterest for some other awesome party ideas! I hope you have had a wonderful holiday season and a Merry Christmas! I've been soaking in time with family, eating way too much and staring at my baby girl. I've been meaning to tell you all about this place since I first discovered it but now that I've attended two classes there, spoken with the owner multiple times and bought all kinds of goodies I can say I'm a true believer! Make it Sweet is a locally owned cake supply store, baking class mecca and baking gadget heaven! 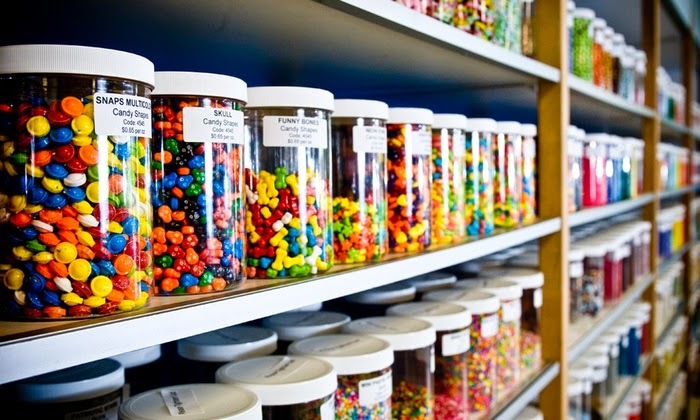 They have a full store with hundreds of sprinkles, packaging supplies, gels, tools, molds, packaging supplies, cookie cutters-pretty much anything you would need to be a master baker! It's perfect for the casual baker when looking for sprinkles or chocolates or the aficionado looking for hard to find gadgets and ingredients. They also have a whole separate part of their store where they host classes. They have cake ball, cookie, cake, fondant, macarons, yeast breads....the list is endless! I have now taken the Pate a Choux class and the Truffles class with the owner, Jennifer, and I seriously loved both of them and have made both items once home again! Whenever I work up the patience, I will blog how to make these but I would definitely recommend taking these classes if you are in the Austin area. 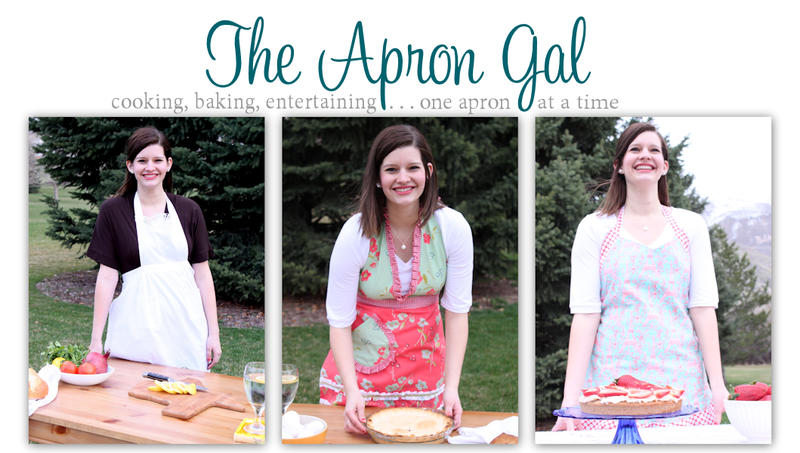 Now on to some photos of my class adventures at Make it Sweet! Jennifer has a great set up with a central teaching spot that has a camera on the ceiling that projects onto the TV so you can keep up with what's happening! She will demonstrate how to make something and then you get to make it yourself with your group. It's a great combination of lecture and hands on experience. We made Pate a Choux dough-that's the dough that you make cream puffs and eclairs with. I've never made it so I'm glad I took the class to teach me how. Churro bites! These were insanely delicious. The second class I took was the Truffles class with my friend Jen. We had a blast and made these truffles afterwards for our friends for Christmas! Rolling truffles and they were melting and getting all gooey! We had so much fun-thanks Make it Sweet! This post was all my own- Make it Sweet is awesome but they didn't even know I was doing this post. Go check it out next time you are in Austin. Visit their website for hours, an upcoming class schedule, and contact information. I hope you had a chance to look at my last blog post with beautiful ideas for your grown up Thanksgiving table. And there is also still time to enter the awesome giveaway here. I mentioned I'm in charge of decorating the tables for Thanksgiving but I'm also in charge of the kid's table. We have a total of 6 kids attending and although I don't know if any of them will actually sit and eat dinner (they are all under the age of 6) I want them to still have a cute table and be able to sit and eat when the adults do. I chose the "keep it simple and make it feel special route" for the kid's table- I didn't make turkeys out of candy or anything. (I'm not knocking that but since my little baby is only 5 months old I guess I'm not going way over the top this year-perhaps the table will get more elaborate as I have older children!). But I've included some other ways below to make their table feel special. Protect your table with a cloth or plastic tablecloth. It will also make cleanup easy when it's all over! Just shake outside and toss in the wash or throw away! Easy peasy. Another great idea is to use butcher paper. You can get all kinds of colors at teacher supply stores or rolls of them at Michael's or Hobby Lobby too. Put out little cups of crayons and kids could have a blast. This may seem like a given but cut down on dirty dishes, potential broken dishes and use cute paper goods to keep things simple yet festive. No one is too old to eat on a paper plate as seen in my grown up Thanksgiving table decorating ideas. I again, love using real pumpkins and squashes for several reasons. They are inexpensive and widely available in every shape and color. The kids can't break them or hurt them and you could even let the kids take them home as a little souvenir from Thanksgiving. Of course, kids could also decorate them after the Thanksgiving meal with markers or paint (if you were so craftily inclined). Here's one idea using handprints or just give sharpies (to older kids only) and let them write things they are thankful for directly on the pumpkin. Heck, adults would love this also! 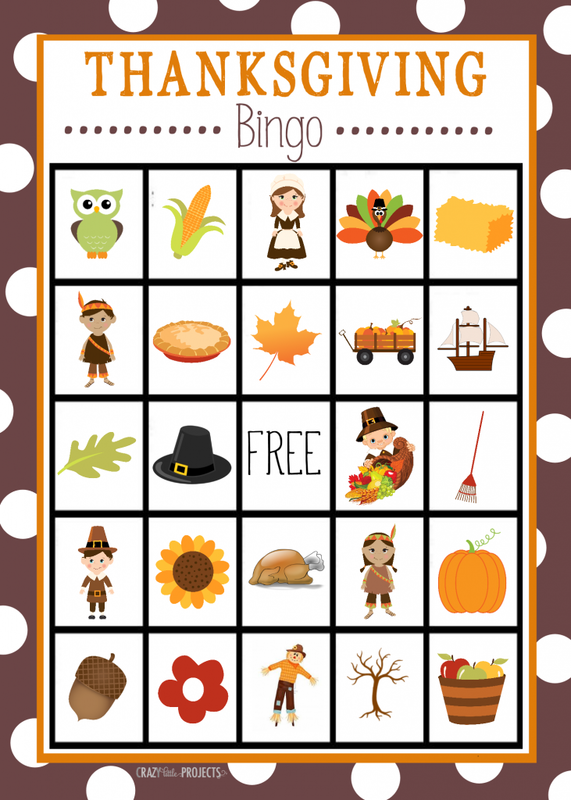 I don't have anything pictured above because my printer was on strike the day I was decorating but I have seen some great links on Pinterest for all kinds of games: bingo, color pages, word searches, guess how many candy corn in a jar, trivia, connect the dots etc. Be strategic about these-if you want kids to eat and stay focused, don't bring out the activities until after they have eaten. If you want to eat in peace and don't mind when or how these are done, have then out and on the table so kids can do them as they please. Up to you! Ok, a giant bag of candy probably isn't the best way to start your kids eating but you could also use stickers or even put apples on their plates and it would be cute! I actually thought about using these candy filled bags for adults as well just to be fun but went with a little more grownup table style instead. If you did want to do this, I just bought fall colored candies and put them in clear bags. Of course, if you want to do extra work-make candied apples or whatever else that is a special gift for the kids to take home. (Or if bribing your children with candy isn't again your parenting style-promise them some candy or pie after eating a more nutritious Thanksgiving meal. I'm not offering opinions here, just options!) Look for Halloween candy half off that's simply orange and white and save some money too! Something about different cups make the day feel special for everyone. I grabbed these for 80% off the week before Thanksgiving. And especially the week of Thanksgiving all decorations and supplies will be highly discounted. I got these at Hobby Lobby (or lots of grocery stores have similar ones) and they are reusable so kids can take these home as a little favor or keep them for next year. Your kids want to sit on the floor? Ok great! Put out a blanket with paper plates and have at it! You want to have a full Pilgrim and Native American themed table with full costumes and authentic food- Go for it! Every family has different traditions and everyone's style is different but do what's the most fun and least stressful for yours. It's about what works for YOU! Happy Thanksgiving! I'm grateful for all my readers' support of my blog and me! I hope you have a wonderful, pie filled, relaxing Thanksgiving with your family! What are other ideas you have for decorating a kid's table that have worked for you? This post is sponsored by LTD Commodities but keep reading for Thanksgiving table ideas and a chance to win some of the beautiful items pictured! I'm so excited for Thanksgiving this year because it's my first time to truly have my own family's Thanksgiving! We are usually with our parents or extended family but this time it's just us and we are staying in town! Since a bunch of our friends are also in town and "family-less" we are having a big "Friends-giving" and I couldn't be more excited. One of my best friends usually hosts but I wanted to be involved and I had the perfect idea! I could decorate the tables and that would take the stress off of her for having a clean house, making the turkey AND doing the tables. She lovingly agreed to let my creative juices flow! Please note: this is the adult's table! I'll be sharing a more kid friendly table later this week! Since I have a beautiful wood table that I inherited from my grandmother I prefer for more formal gatherings (with adults) to not use a tablecloth. It lets the beautiful wood show through and I trust adults to not drag things across the table and damage it. I know for my Thanksgiving crew we will be using paper goods-it will make for easier cleanup and since I'm not hosting at my own home, I wouldn't want to drag all my dishes over anyways! (If you find this to be a faux pas, see my other table decorating options below!) You could also use just plain colored paper plates. Definitely plan for larger plates since it's such a big meal and for a separate dessert plate! Using different colors, textures and styles on your table makes it so much more pleasing to the eye! I love these antiqued glass pumpkins because they light up and add such a nice formal element to the table. But I also love using fresh gourds because they are inexpensive and add fun colors and textures also. Look for those at the pumpkin patch (my local one gave them to me for free!) or at the grocery store. Use items in different ways that you think! These pumpkin side dishes can be used for food items like cranberry sauce, pickles or onions, or fill them with sand or vase filler and add candles for a more elegant affair. You could also do the same thing with real pumpkins if you are dedicated enough to hollow them out! The possibilities are endless! For more easy ideas visit LTD Commodities for how to spice up your table and home! I love the look of spray painting pumpkins and pinecones seen over at Merrick's Art. 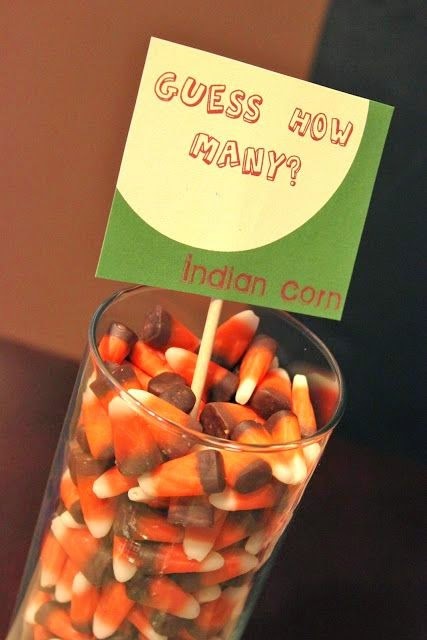 Or use corn kernels to fill up vases and then add candles as seen over at Designing, Dining and Diapers. Make sure decorations aren't so tall that people can't talk across the table comfortably. Or if you prefer large arrangements, leave them for decoration and then remove them for eating. This lighted arrangement is beautiful but not overwhelming. I would still probably remove it once people began eating if it was in the way. Don't forget to add salt and pepper shakers (these owl ones are too cute!) as well as butter and gravy to the table to help people avoid having to get up from the table for those little things. A festive decorated table helps make the holiday feel so exciting but make sure guests aren't overwhelemed with so much stuff on the table that it's hard to reach their glasses or silverware! No one wants to be bumping into their neighbors while eating because they are squished. I hope you enjoyed my tips! Enter below for a chance to win some of my beautiful table decorations for your very own Thanksgiving or fall table for next year! Please note the giveaway items will most likely arrive after Thanksgiving! Disclosure: LTD Commodities sent me these items for my Thanksgiving table and one set to give away to my readers but all opinions are my own! I only include items that I would buy myself for Thanksgiving!